Experience the relaxed indoor-outdoor setting of The Hawaiian Aquarium. Our friendly marine naturalists are available to answer questions and to share fascinating fish facts and ocean stories with guests. 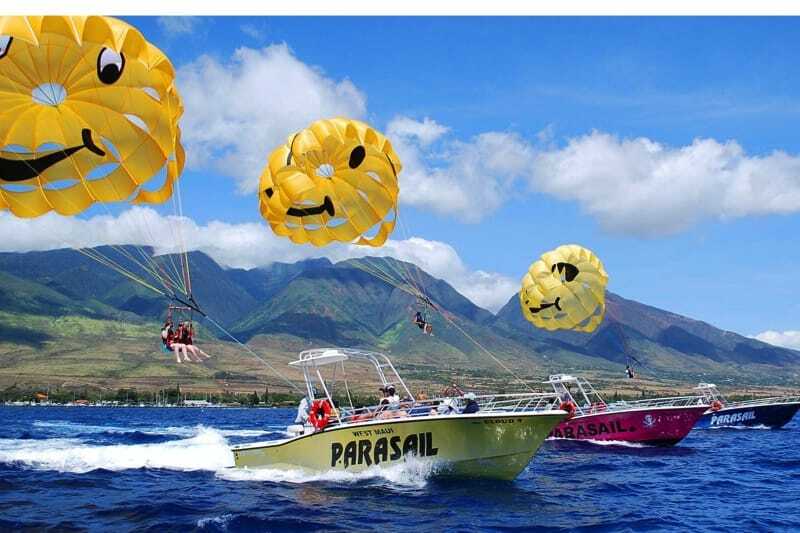 Explore Hawaiian waters - from the active surge zone, to the shallow reefs to the vast open ocean - without ever getting wet, and encounter native fish, Hawaiian green sea turtles, 6 species of sharks, and more. The Aquarium allows guests to conveniently explore Hawaii's underwater world without ever getting wet. It is home to the world's largest collection of live Pacific corals, faithfully replicating thriving marine ecosystems in every exhibit. A mix of over 60 indoor-outdoor exhibits allow guests to discover Hawaii's marine life in a single day that would otherwise take a lifetime of exploration to see. Venture through the 750,000-gallon Open Ocean Exhibit featuring a 54 ft walk-through tunnel, observe Hawaiian green sea turtles from two views, and see some of the oceans most elusive creatures up close. Aptly named The Aquarium of Hawaii, Maui Ocean Center is dedicated to perpetuating the Hawaiian culture and the relationship that exists between the Hawaiian people and the sea. Hammerhead Harbor - Nicknamed the "nursery" shark pups and stingrays live here until their ready to move tot he Open Ocean exhibit. Dive into new depths of knowledge with a Marine Naturalist-led tour! Tours are approximately 1-hour long. Learn about the endangered Hawaiian green sea turtle and discover fascinating facts about the most misunderstood denizen of the deep - the shark - on this hour-long marine naturalist-guided tour. You'll have the rare opportunity to sneak a peek behind-the-scenes and participate in a feeding at the Turtle Lagoon and Hammerhead Harbor!